When you call to report your hail damage claim to the insurance company many times they will set up a time to come look at the vehicle at your home or place of work. This is called a field estimate and should be avoided at all costs as it will surely ad an extra step to your repair process. What I mean is this: The insurance agent will come to your home or business at some random point in time and will look at your vehicle without any specialized lighting or anything of the sort. They will come at some random time of day and more than always the conditions will not be to your favor as they will miss many dents and will be in a hurry just to finish the estimate so they can get back to their runs. The result is an estimate that is 30-70% bellow what it will actually cost to fix the car. Field inspectors have very little knowledge of the inner workings of hail damage so they will miss things as their training is very minimal and often times they have absolutely no experience. They will come to your house and count as many dents as they can see with the naked eye and use a simple software they punch everything into and then give you a less than perfect estimate hoping that you will take the money and run. 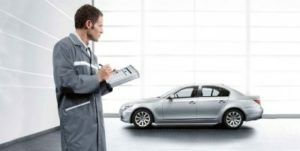 Instead of getting a field inspection you should contact DentPass and set up a time where we can have the vehicle at the shop or call us when the insurance adjuster is at your home or work so that we can meet them there and do the inspection with them. We will bring specialized lighting and our tools to get behind the scenes right then ant there so that we can end up with a more accurate inspection so that we avoid an extra timely step in the hail repair process. 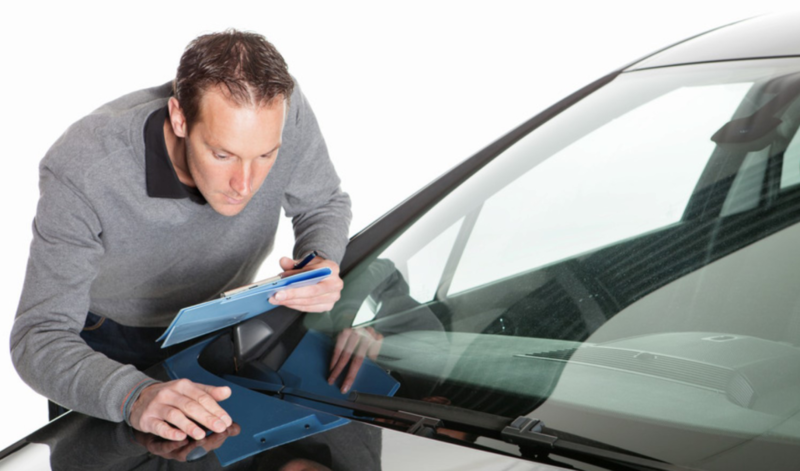 Clean the vehicle prior to inspection so that nothing is missed because of dirt and grime. If you have rental coverage you can simply let us take it from the point you make the initial call to start your claim. Since the insurance company is trained to write your estimate low and they are not your friend it is in your best interest to get us on your side. We are highly trained in the vehicle inspection process and have much more experience dealing with hail damage than most inspectors. We don’t miss things and we make sure that you get what you deserve to do a proper repair without cutting any corners on your hail damage. We are here to make sure that you are treated right and we work for you and not the insurance company. We will inform you of your choices and will not allow you to be taken advantage of. The insurance companies have one thing to look out for “their bottom line”. The field inspection is one of the things everyone should be aware of when they are getting their hail repaired. Keep in mind that they will come over totally under prepared when doing the hail estimate because they will not have the proper lighting and almost always, will do it in broad daylight which will blind them and they will not get the right dent count. If they don’t get the right dent count your estimate will always be under what it will actually cost to repair. So if you plan on taking the money and not fixing your vehicle, it is advised you get a professional estimate. If you would like to contract us, we have a perfect solution where we charge the insurance company from the extra money you will receive from hiring us. You will get more money by getting us on your side then if you gave it a go on your own. We are proficient public adjusters and can help you get what you deserve form the insurance company. We will go over the estimate and make sure they didn’t miss a thing. If you feel like you were cheated or the adjuster missed things you can use our tool or contact us to get a good professional estimate. 0 Comments on "Field Estimate"